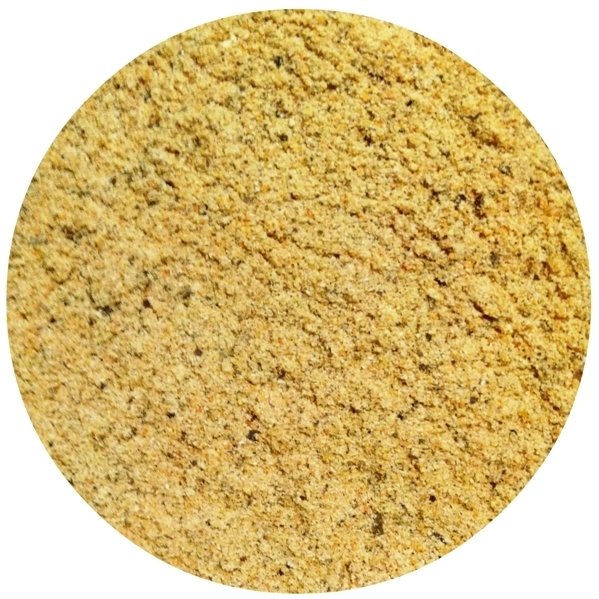 Ingredients: Orange peel, turmeric, black pepper, Demerara brown cane sugar, Cayenne pepper. SALT-FREE. 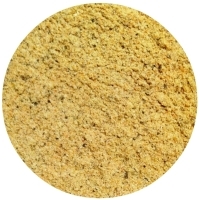 Heat level: 2/10 (Medium Hot) by Spice King Blends' Heatness Scale. 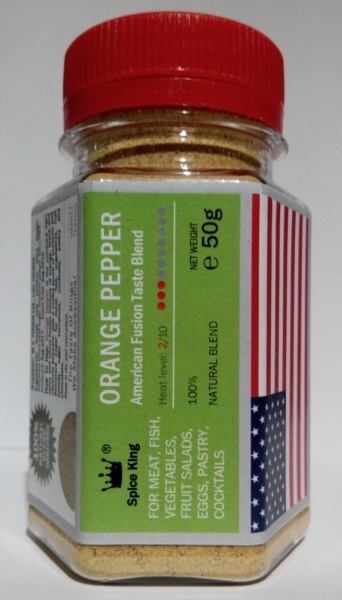 How To Use: Orange Pepper is the universal light spicy and citrus fusion mixture of orange, black and cayenne peppers, with a useful pinch of turmeric and demerara sugar for meat, fish, vegetables, fruit salads, eggs, tomatoes, cocktails, pastry and chocolate. SALT-FREE. 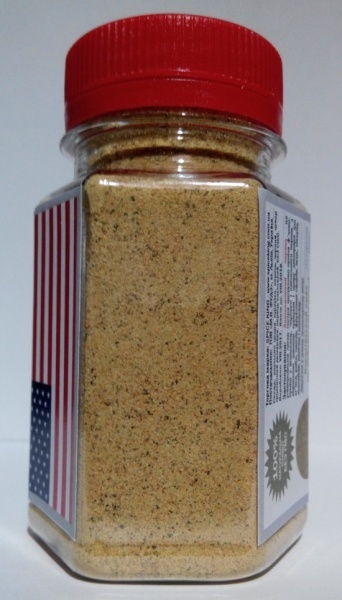 2x1L PET bottles - 800 grams net weight - USD /2bottles.